First appearing in 1964 as Lone Wolf, Timber Wolf was reintroduced in the Legion Worlds minis series. 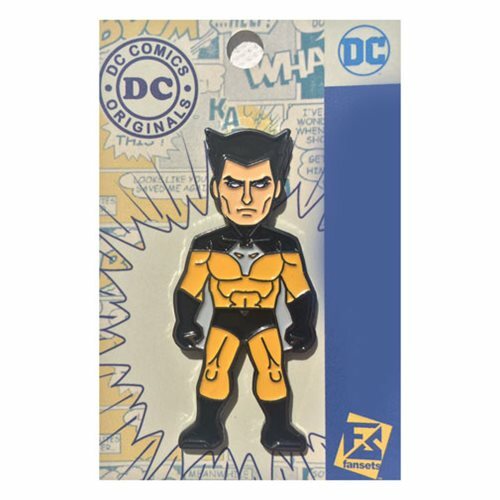 Show off your fandom with this Legion of Super Heroes Timber Wolf Pin. From Fansets comes a set of pins featuring all your favorite characters from the DC universe. Collect all your other favorites to make your collection complete (sold separately)! This pin, which goes great in any collection, also looks great on clothes and bags and measures about 2-inches tall.